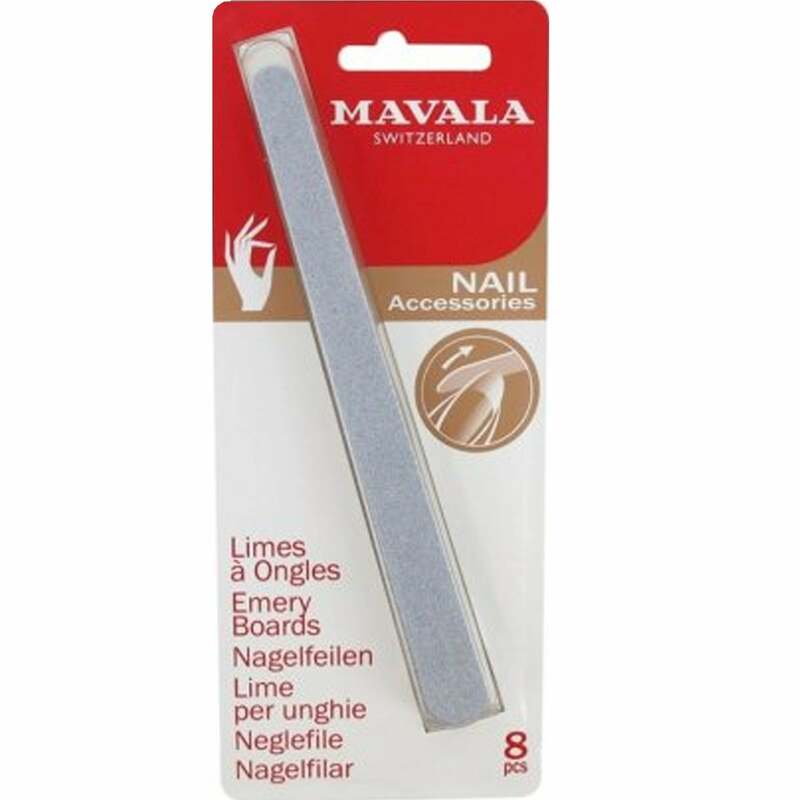 Mavala Emery Boards are particularly recommended for fragile nails. They are supple and have a rough side (yellow) and a finer side (white). Mavala Specialise in providing award winning treatments and top quality nail polish with over 150 shades to choose from your not short for choice Free from selected harmful ingredients and with there cheap prices Mavala is a clear favourite. Selected EU countries also eligible for delivery from the UK. Buy online today. Showing our 2 Mavala Emery Board Nail Files 8pcs reviews with an average rating of Excellent. Would you like to write a review? Review - Very pleased with speed of delivery and high quality of product. Highly recommended. Very pleased with speed of delivery and high quality of product. Highly recommended.